$110 (October 1981) Display size: n.a. 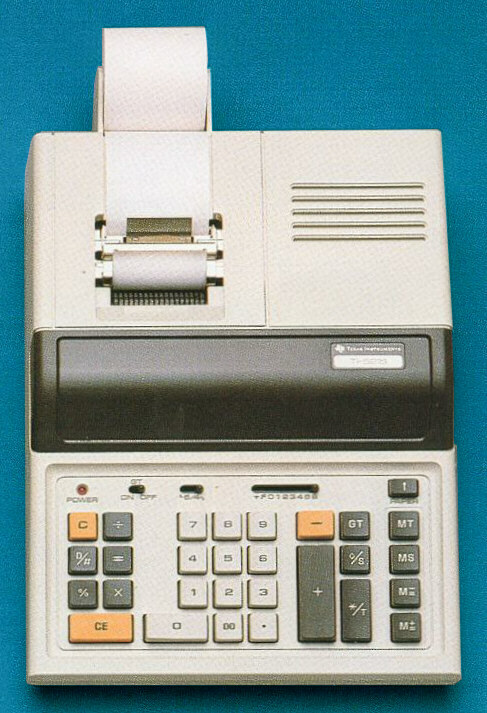 The TI-5215 is featured in the Texas Instruments Incorporated bulletin CL-652 dated 1981. © Joerg Woerner, January 14, 2003. No reprints without written permission.